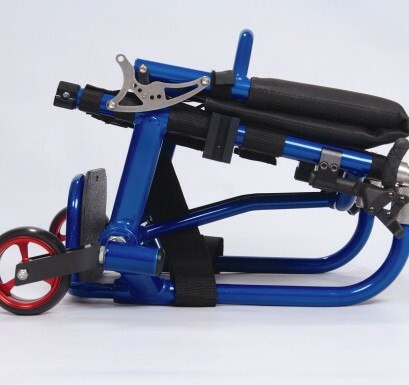 Custom built to your specifications, the lightweight Skye is compact, agile, and very durable. 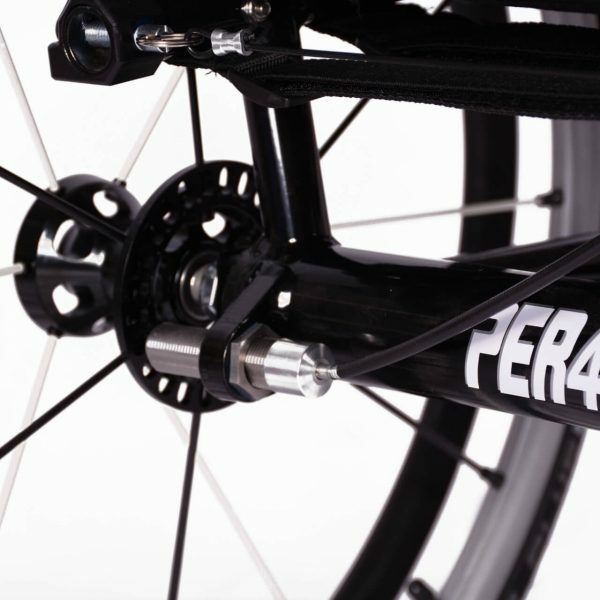 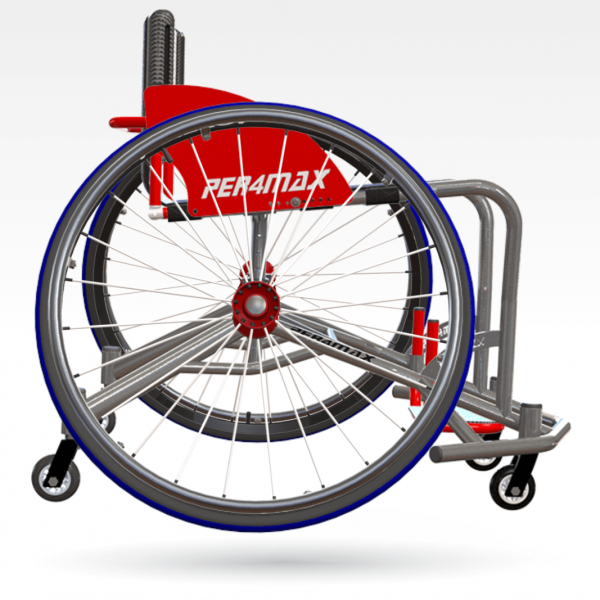 Per4max’s “L” frame design, has little to no front flex. 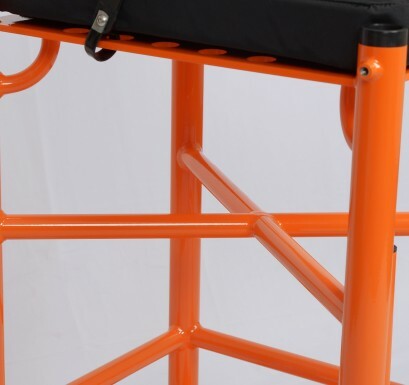 Our engineer’s have taken into account the highest stressed areas, by increasing the strength and rigidity. 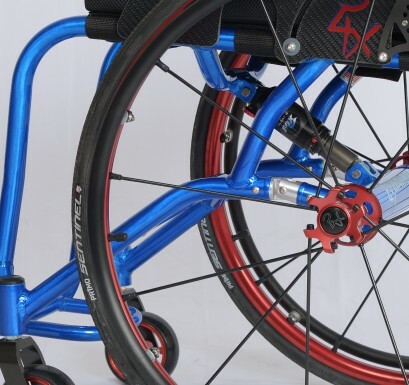 The strong tubular frame allows for a rigid feel with very few moving parts to insure simple maintenance with an emphasis on performance! 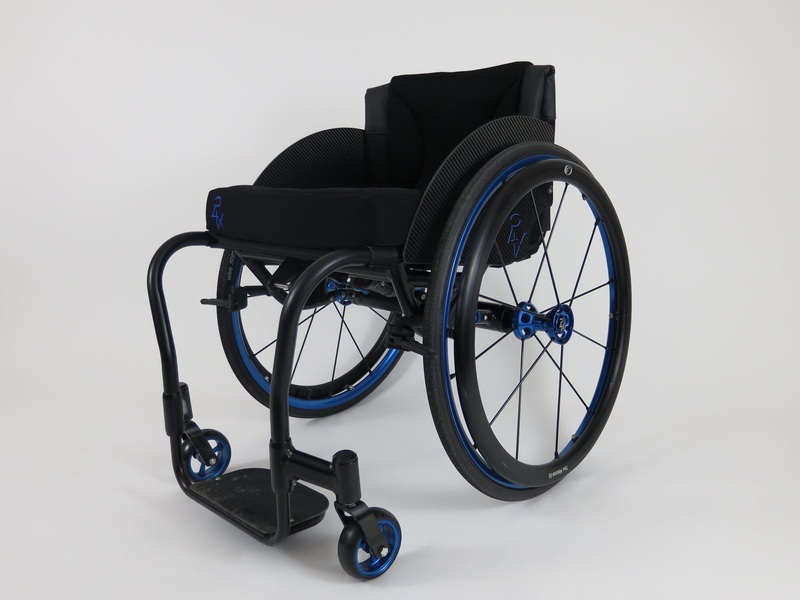 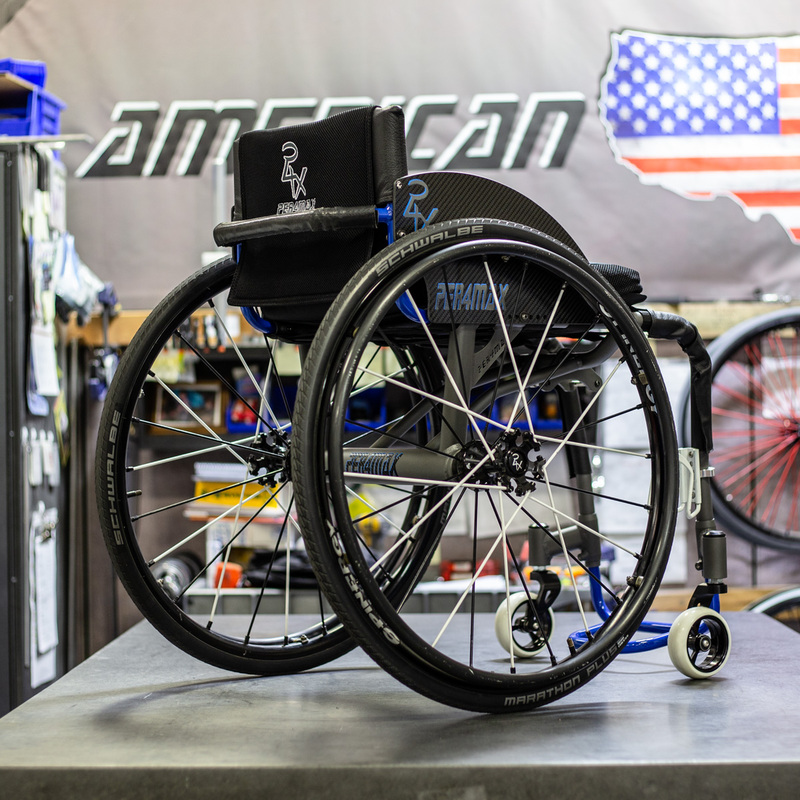 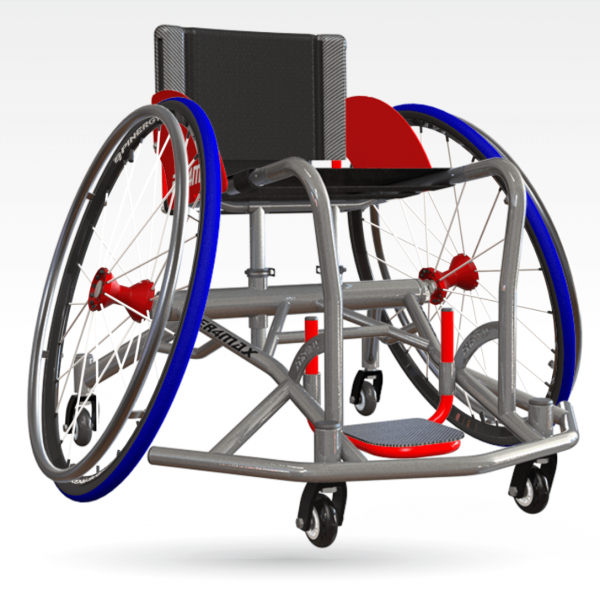 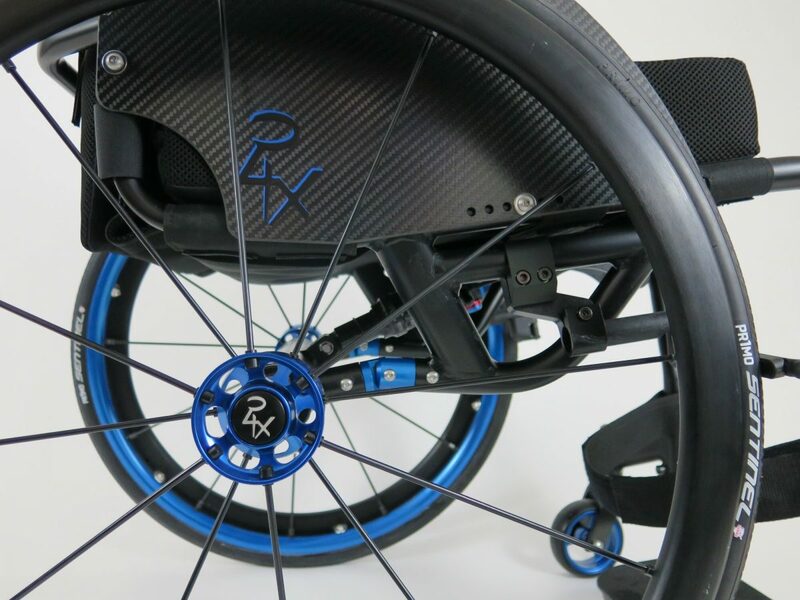 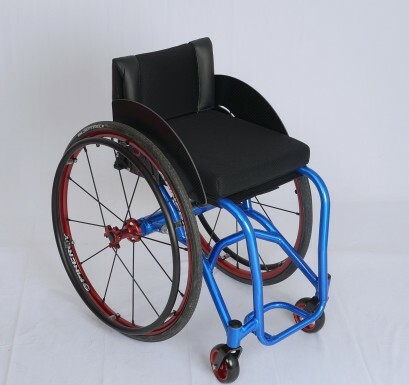 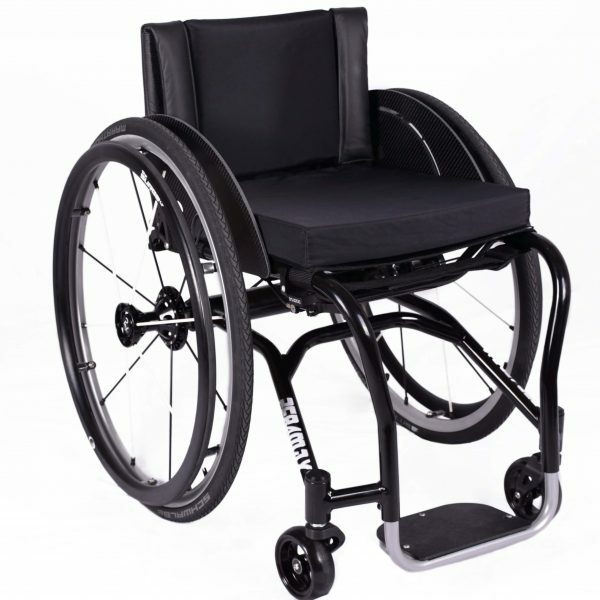 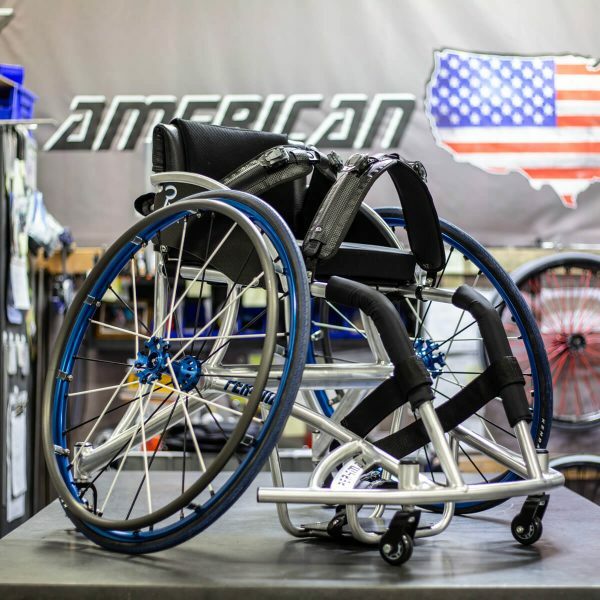 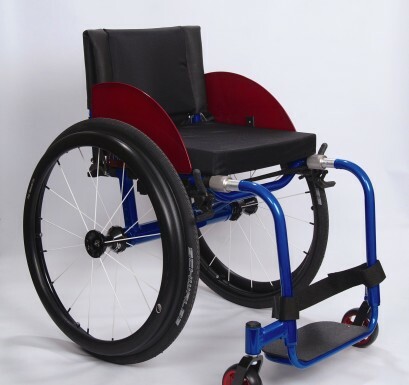 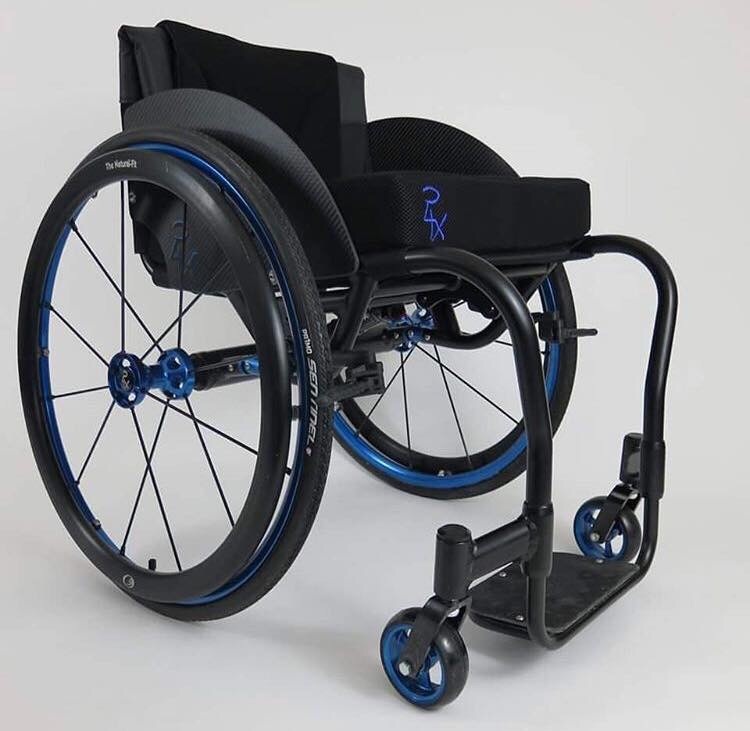 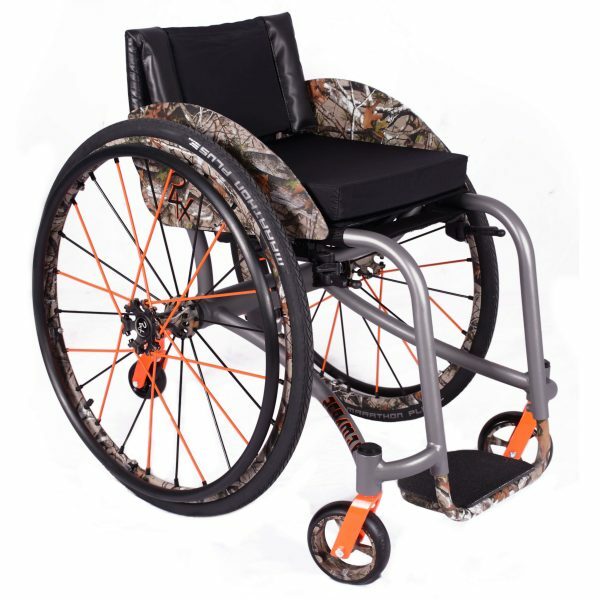 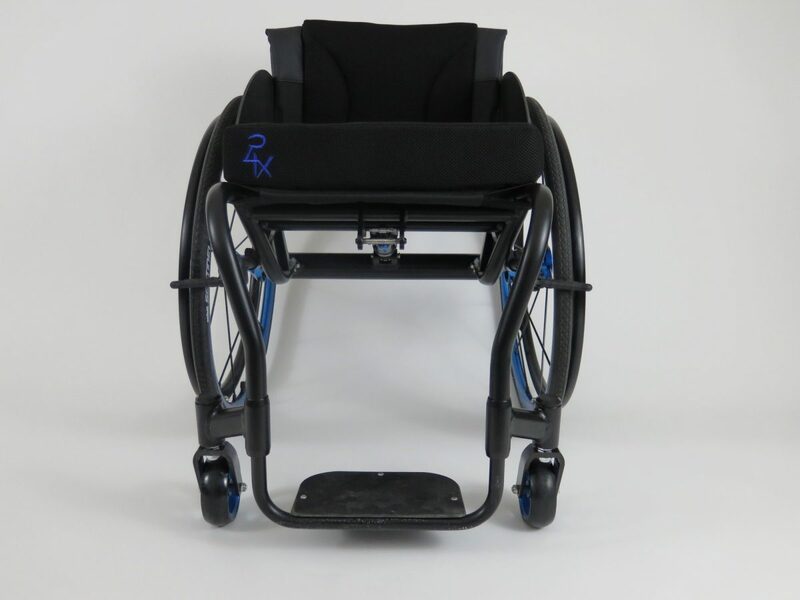 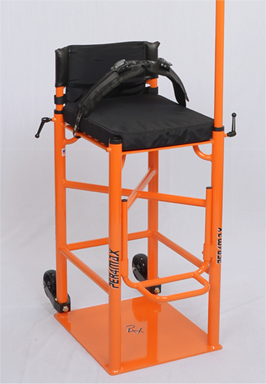 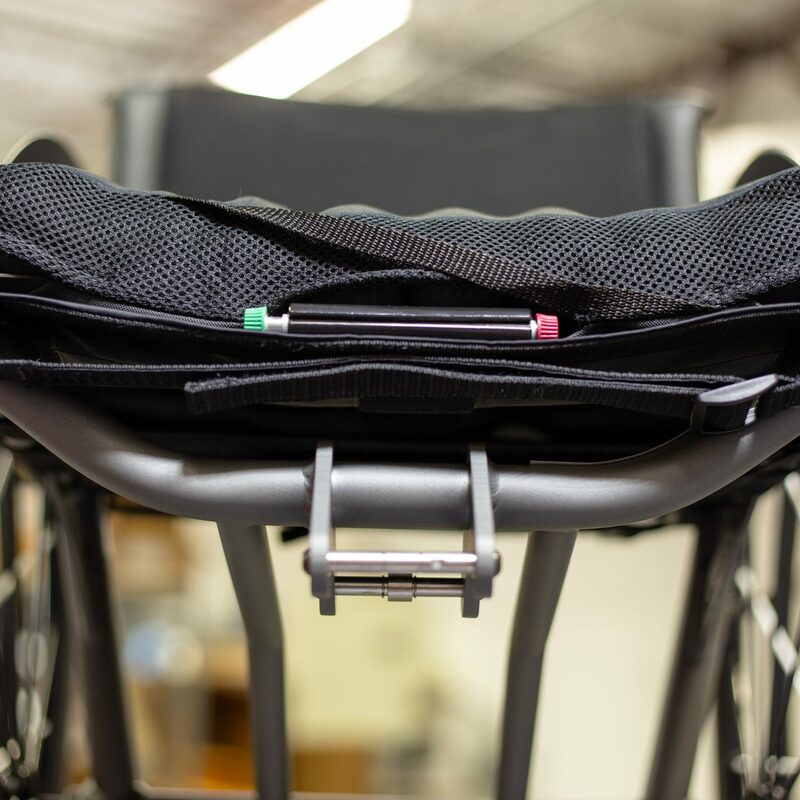 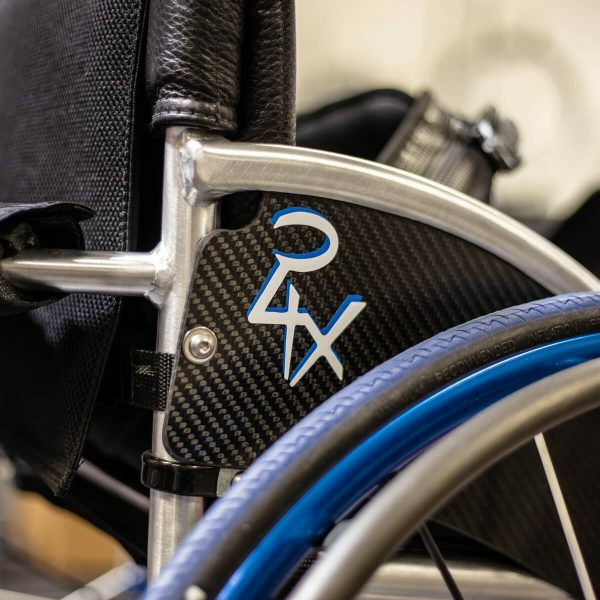 The chair is coded as a K0005 and a provider will be assigned to you to help with insurance approval if needed. 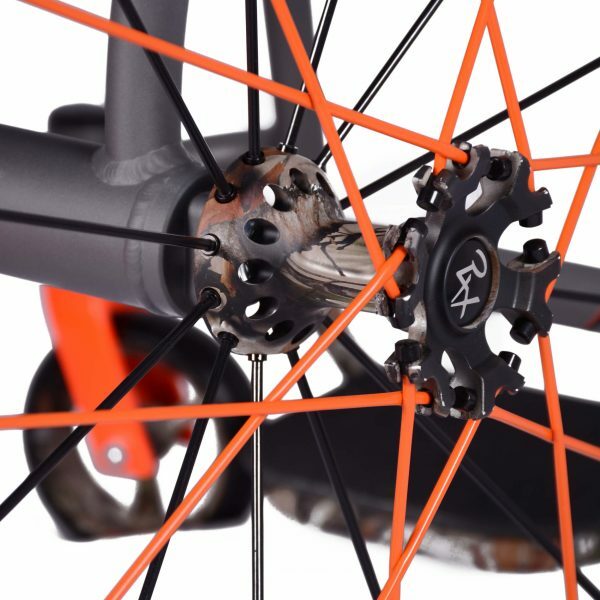 The Skye has many features below. Contact your local sales rep, or download the order form to get your Skye today!